Well apparently he's been up to some bad stuff, like planning bombins and trying to poison beer drinkers at football matches in Britain. My how times have changed for Babar the King of the Elephants! 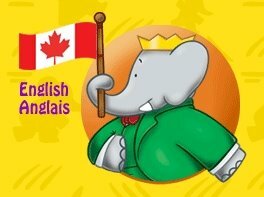 wow.. and Babar is still on saturday morning on treehouse. I should write a letter.. hehe.